I love books. In fact, I love books so much that I have way too many downloaded on my Kindle. This is why I’m making 2018 the year of reading and learning new things. 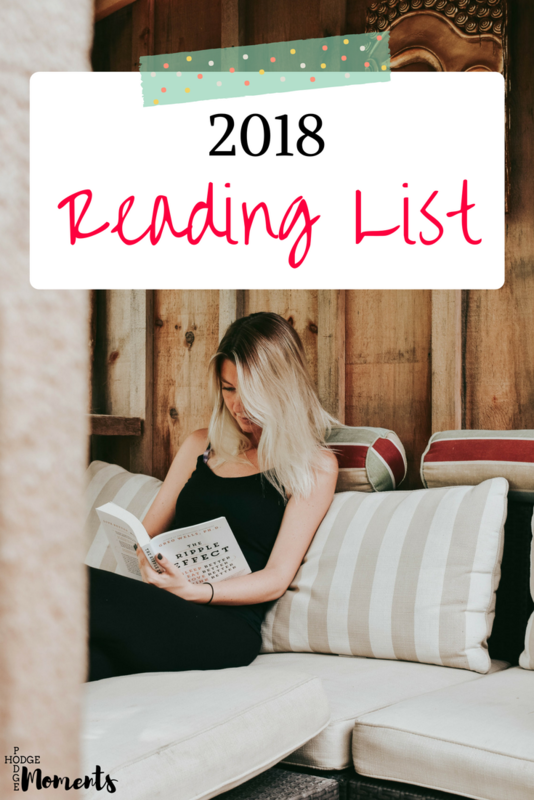 There will definitely be some fiction reading in there, but a lot of the books on my list are nonfiction and related to blogging or running your own business. I’ll also be returning to this post to update it with mini reviews of the books that I read. You can also catch those mini reviews in my weekly newsletter as I finish books from my list. Now, let’s keep this simple and get right into my goals and the books I have on my fiction and nonfiction lists (books are listed in no particular order). Most of these books are on my Kindle, but there are a few in print and a couple that I have the audio version downloaded. 1. Read at least one chapter before bed at night. 2. Set aside time for a reading hour each week. 3. Finish two or more books a month. 4. Write mini reviews for each book that I read and share them in my newsletter and on this post. 5. Create a solid morning and night routine that allows for reading time. 6. Give myself permission to move on from books I’m not enjoying. I can’t wait to share my thoughts as I finish up these different books! Do you have a book suggestion for me? Leave it in the comments below! 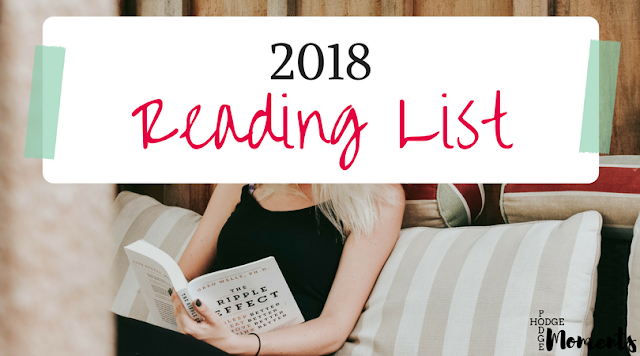 I’m always looking for new books to add to my list! 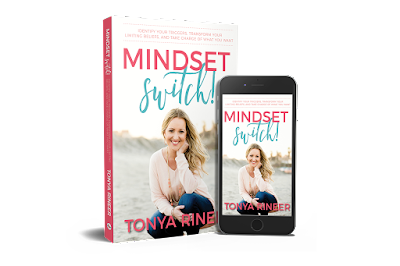 Psst…Make sure you’re on my email list so that you get those mini reviews each time I finish a book!